"Experienced Podiatrists' applying science based treatments to meet your foot health needs." Finding the right pair of shoes to fit your feet can be difficult. 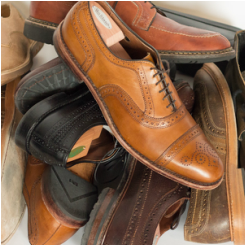 Take the poll and visit our Footwear page for more advice about what to look for in good shoes.